The world's leading tech startup founders face challenging roadblocks during every stage of growth. With the right growth strategy in place, startup founders can address inaccurate market assessments, stagnating customer acquisition rates, and product development pitfalls with ease. Founders who belong to a tech ecosystem can quickly tap into the resources they need to course-correct, increase traction, and scale fast. RocketSpace provides startups and scale-ups with warm introductions, mentorship opportunities, and personalized feedback. RocketSpace members never struggle to get an introduction and always have an experienced shoulder to lean on. Since launching in 2011, RocketSpace has supported over 18 companies in achieving billion dollar valuations. Is GoodTime next? Founded by Ahryun Moon, Jasper Sone, and Peter Lee in 2016. Raised $2 million from Big Basin Capital in 2017. Trusted by the world's top brands including Rubrik, Airbnb, and Stripe. The average HR professional spends a lot of valuable time switching back and forth between spreadsheets, calendars, and complex scheduling tools to organize interviews. GoodTime is a software platform that enables HR departments to maintain a birds-eye view of interview scheduling, work coverage, and candidate assessments in an easy-to-use, central repository. By utilizing the software's drag-and-drop features, it's easy to modify interviewers, meeting times, and conference room availability. Recruiting coordinators can assign the maximum number of interviews each interviewer can do each week and each day. Another benefit? The software helps companies make a better first impression on candidates. Additionally, interviewees can use GoodTime's intuitive platform to schedule their own interviews. The platform provides a reminder feature that proactively prevents last-minute declines, tardiness, and no-shows. Ready to scale your tech startup in San Francisco? Check out the Silicon Valley Startup Guide. In less than two years, GoodTime has built up an impressive client roster. One of the startup's most notable clients is Airbnb. Using the GoodTime platform, Airbnb's recruiters conduct more than 1,000 interviews per month. "GoodTime's demo spoke to nearly every pain point we felt. When we ran a pilot, our recruiting coordinators were unanimous in wanting to keep GoodTime." - Megan Gebhart, recruiting programs manager at Airbnb. "With GoodTime, we can schedule interviews accurately. That helps us provide an excellent interviewer and candidate experience." - Penny, recruiting coordinator lead at Airbnb. "80 percent of our recruiting coordinators named scheduling and rescheduling as their biggest challenges. That's exactly what GoodTime helps us address." - William, recruiting coordinator at Airbnb. With GoodTime, Airbnb's recruiting coordinator teams are two to five times faster in scheduling interviews. As a result, Airbnb recruiters now average 2.75 interviews each per month. Before, one-third of Airbnb's recruiting team conducted 75 percent of the interviews. With GoodTime, Airbnb is now able to distribute workloads across the entire recruiting department. What does GoodTime do? How has GoodTime reinvented or disrupted the talent acquisition industry? Jasper: It’s not a secret, but the most successful businesses always find a way to attract the best talent. It’s a very competitive market and often the most sought after people spent little to no time searching for their next opportunity. By automating interview scheduling, a seemingly simple slice of the the talent acquisition departments responsibilities, we’re able to help reduce overall time to hire up to 50% while helping talent teams focus on their candidates, not administrative tasks. This is giving companies a decisive advantage when it comes to finding top talent and being able to get them on board faster. How long have you worked at RocketSpace? Jasper: I’ve been at RocketSpace for a little over a year. What kind of office/desk setup do you have? Have you recently upsized or downsized? If so, why? Jasper: We started with three desks and now we have 12. Working at RocketSpace has helped us focus on our core business while providing us the flexibility to expand from a core group of founders to the team we have today. Prior to working at Rocketspace, we spent a large time managing administrative tasks such as finding space to grow, office administration, IT, and building security. All of this is taken care of by Rocketspace allowing us focus on our business. What's your favorite part about working at the tech campus? Jasper: The best part is feeling the energy of startups around you as they struggle and succeed. We’ve met so many great founders and early employees who are working hard to build their dream. 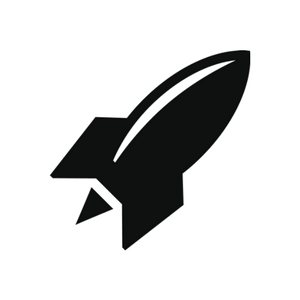 How has RocketSpace helped you grow? 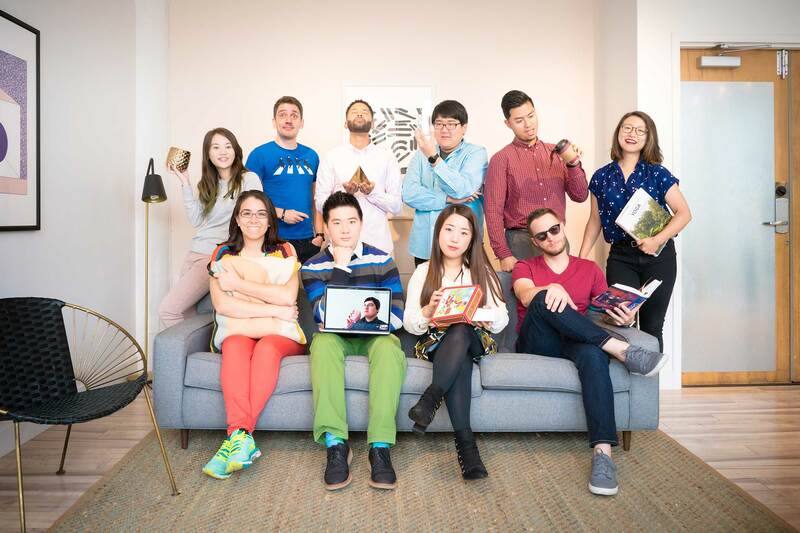 Jasper: I can’t stop talking about RocketSpace because of how much the entire team goes well beyond their job descriptions to make sure that you are connected to the right people, businesses, customers, and investors. I feel like our startup has 20 extra teammates that are constantly on the look-out to connect us to the right resources. 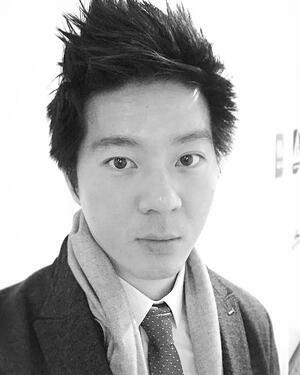 The team made some awesome connections to investors and helped us back-channel. The team also provided feedback on the product, as well as advice and mentorship in a few different areas, including sales and business development. RocketSpace supports an inspiring mix of tech entrepreneurs working relentlessly toward growth. 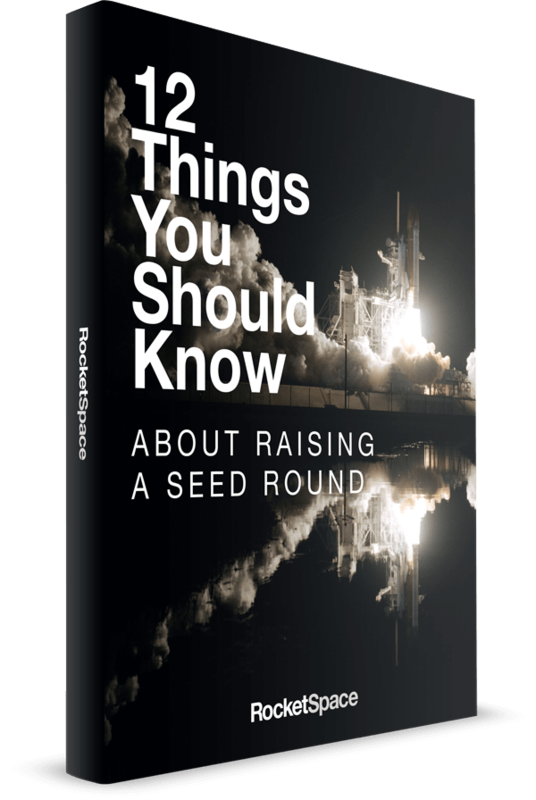 In fact, on average, 1.5 RocketSpace startups secure a new funding round per week. With access to tech resources, programming, and a uniquely curated coworking community, RocketSpace gives startups all the tools needed to scale fast. Additionally, RocketSpace's Corporate Innovation Program has successfully matched startups with more than 170 global brands in 20 diverse industries. Is your startup Seed to Series C funded and do you have a minimum viable product in place? If so, RocketSpace is an ideal location to launch your startup into the stratosphere! Ready to begin? Is RocketSpace right for your tech startup? Explore our Tech Campus!